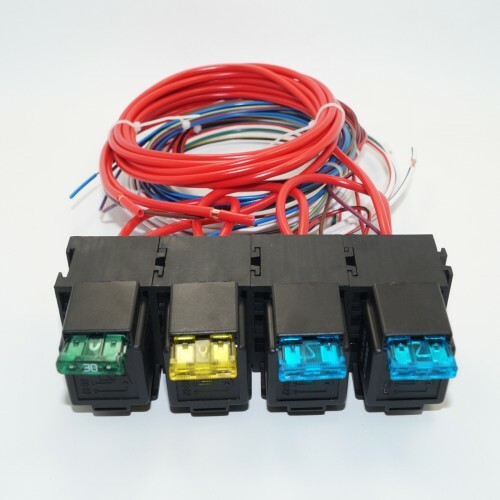 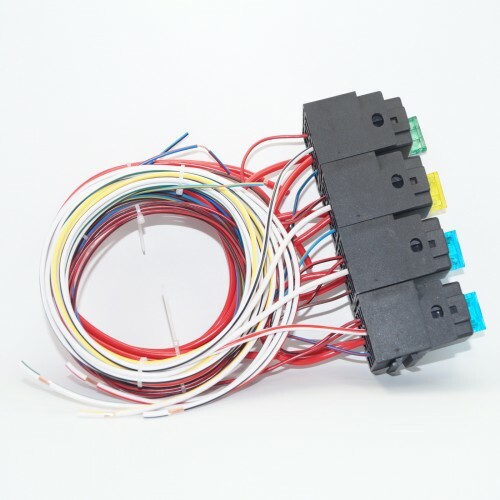 Relay bundle consist of 4 relays with fuses and designed to fit Emerald ECU Generic loom, Flying lead loom or any other Emerald's full loom of your choice. 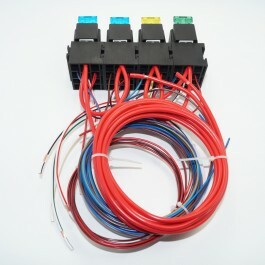 Suitable for those who want separate switched relay outputs, for example, injectors, coils, fuel pump, cooling fan, etc. Relays are individually fused.